Birgit Schlyter is Professor of Central Asian Studies at Stockholm University and former Director (2012–2014) of Swedish Research Institute in Istanbul (SRII). She was the founder of Stockholm International Program for Central Asian Studies and is now head of the successor program SIPCATS. Three conference volumes from the former SIPCAS program initiated and edited by Professor Schlyter are Prospects for Democracy in Central Asia (2005), (with co-editor) The Shanghai Cooperation Organization and Eurasian Geopolitics (2013), and Historiography and Nation-Building among Turkic Populations (2014). A recent co-edited anthology is Kashgar Revisited: Uyghur Studies in Memory of Ambassador Gunnar Jarring (2017). 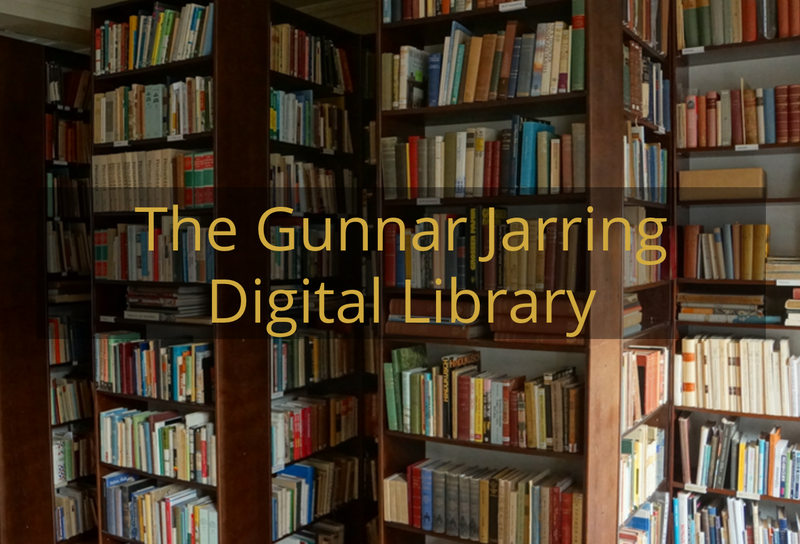 Current projects headed by Professor Schlyter within the SIPCATS framework and in coordination with the SRII research environment are “The Gunnar Jarring Digital Library” and editing of “An Eastern Turki – English Dialect Dictionary” compiled by late Gunnar Jarring. 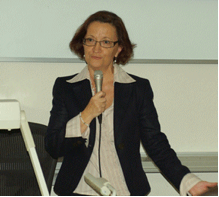 Professor Schlyter is affiliated to Asian Studies Center at Boğaziçi University, Istanbul. Her own major field of research is language policy and language as a political tool, where her most recent publications are “Multilingualism and Language Renewal in Ex-Soviet Central Asia”, in The Handbook of Bilingualism and Multilingualism (2013) and “The Status of Uzbek as “National Language” in the abovementioned Historiography and Nation-Building … (2014). A recent Swedish-language publications by the SIPCATS Director is Utsiktsplats Istanbul: Berättelser från turkfolkens värld (2015). Azize Güneş holds a Master’s degree in Language and Linguistics, specialization Cognitive Semiotics from Lund University and a Bachelor’s degree in French linguistics from Lund University and Bordeaux Montaigne University. 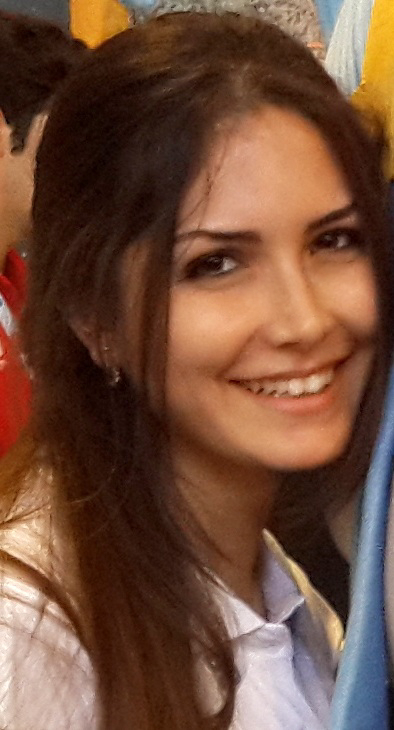 As a research assistant in the SIPCATS project, Ms. Güneş works with web publication duties such as the SIPCATS Director’s blog and the website for the Gunnar Jarring Digital Library. 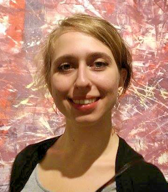 She is additionally working with the documentation of the travel section in the Gunnar Jarring Collection. Ms. Güneş’ research interests concern identity formation and meaning-making procedures in relation to language and cultural artefacts. Nur Gültekin holds an Integrated Bachelor and Master degree of Education in Turkish Language and Literature from Yeditepe University, Istanbul. Her areas of interest are linguistics, especially semantics, literature, and Turkology. 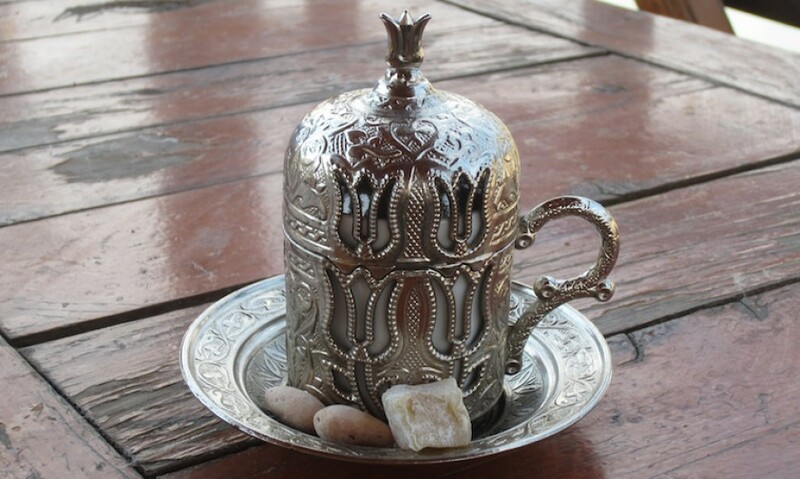 In the preparations for her further graduate studies, Ms. Gültekin has been accepted as an intern in the SIPCATS research program, where she works with the documentation of travel literature from The Gunnar Jarring Central Eurasia Collection and is an assistant to the Director. Patrick Hällzon holds a Master’s degree in Asian Languages and Cultures from Stockholm University (Central Asia) as well as a Master’s degree in Turkic Languages from Uppsala University. Mr. Hällzon is currently a Ph.D. Cand. in Turkic languages at Uppsala University. 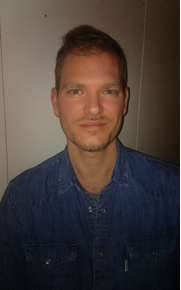 At present Mr. Hällzon is a research associate in the SIPCATS project “Silk Road Studies in Memory of Gunnar Jarring” funded by the Royal Swedish Academy of Letters, History and Antiquities and Stockholm University. Within the framework of this project, Mr. Hällzon is editing a recently discovered grammar of Eastern Turki (e.g. Uyghur) written by the Swedish missionary Magnus Bäcklund (d.1903). Other fields of research include Muslim shrine pilgrimage, first and foremost among the Uyghurs but also pilgrimage traditions in India and Turkey, and the Swedish Mission’s activities in Eastern Turkestan (Xinjiang) during the years 1892–1938, with extensive work on visual material produced by the missionaries, as well as the books printed at their printing office there.